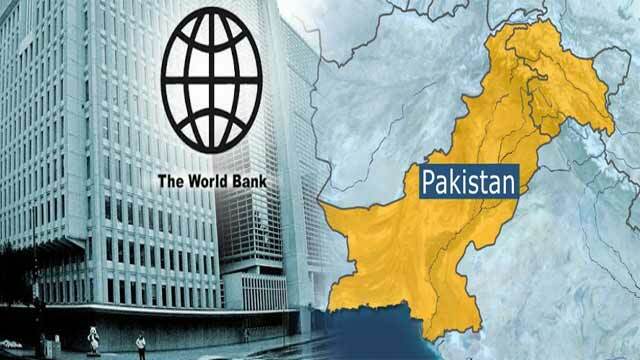 The world bank In its latest edition of the “South Asia Economic Focus, Exports Wanted”, highlighted that Pakistan’s GDP growth is projected to slow down to 3.4 percent in fiscal year 2018-19, from 5.8 percent a year before, and to 2.7 percent in FY2019-20. “In Pakistan, external account pressure reduced international reserves to USD 6.6 billion (1.3 months of goods and services import coverage) by mid-January 2019. With short-term financing from the Kingdom of Saudi Arabia, the United Arab Emirates and China, international reserves increased to USD 10.5 billion (2.0 months of goods and services import coverage) at the end of March. Meanwhile, the government continues to negotiate a support package with the International Monetary Fund,” the report stated. “Growth is expected to recover to 4 percent in FY21 as structural reforms take effect and macroeconomic conditions improve. Remittances flows are likely to support the current account balance next year’, the report added. “Pakistan’s growth must be driven by investment and productivity, which will put an end to the boom and bust cycles that affect the country every few years,” said Illango Patchamuthu, World Bank Country Director for Pakistan.